The Indian rupee breached the 72 per US dollar mark for the first time on Thursday. According to reports, the currency has fallen more than 12 per cent on a year-to date basis. Finance Minister Arun Jaitley on Wednesday said external factors have caused the depreciation of the rupee. 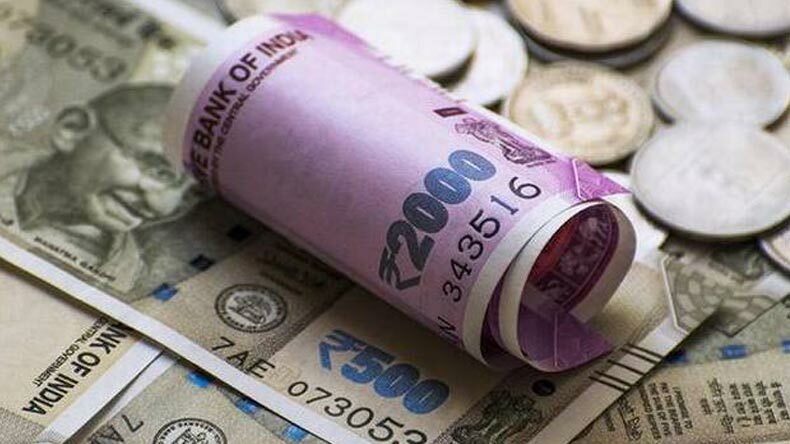 On Wednesday, the rupee staged a comeback after two straight days of losses and ended 11 paise higher at 67.43 against the US dollar on positive sentiment triggered by lower inflation and fresh selling of the American currency by exporters.